The actor, who passed away earlier this year, was honoured at the 89th Academy Awards ceremony. The late Om Puri’s body of work was popular not just in India, but was appreciated all over the world too. The late Om Puri’s body of work was popular not just in India, but was appreciated all over the world too. The actor, who passed away earlier this year, was honoured at the 89th Academy Awards ceremony, during the In Memoriam montage. The segment, which pays tribute to stalwarts of Hollywood lost in the year past, saw Puri being honoured too. The actor’s filmography in the West includes movies like East is East and The Hundred-Foot Journey, in which he starred with Helen Mirren. The segment was helmed by Grammy and Tony-nominated singer and songwriter, Sara Bareilles. 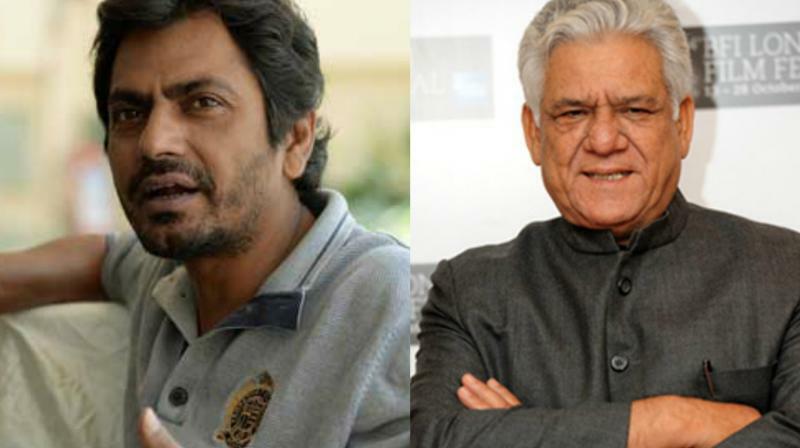 Back home, Nawazuddin Siddiqui took to Twitter to laud the Oscars for mentioning Puri. “@TheAcademy #Oscars paid homage 2 late #OmPuri, But in #bollywood award functions nobody converse single word for his contribution... SHAME (sic)” he wrote.